Product Information Management (PIM) is truly considered to be an indispensable component of any B2C or B2B eCommerce project. PIM software is mostly valued for its capability to keep track of real-time data about the overall range of company’s production and disseminate the processed information across various systems within your eCommerce platform. PIM is synchronized with your SKU catalogs, ERP, CRM, multiple web stores, vendors’ and suppliers’ databases to provide you with a timely and updated overview of product information. This software is also an essential tool for your customers. Forrester’s survey has proved that accurate information is a customers’ baseline expectation, since 64% of US adult audience prefer shopping online because the product content presented there is way more informative than that in brick-and-mortar shops. Being integrated with your web store it gives a brilliant opportunity for e-shoppers to know everything they need about product availability and prices. 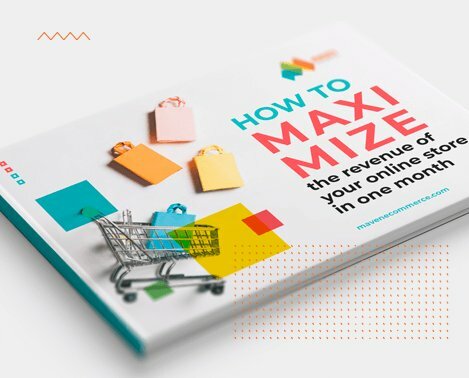 In its turn, it greatly improves customer experience, increase conversion rates and significantly reduce returns, cart abandonment and customer churn. 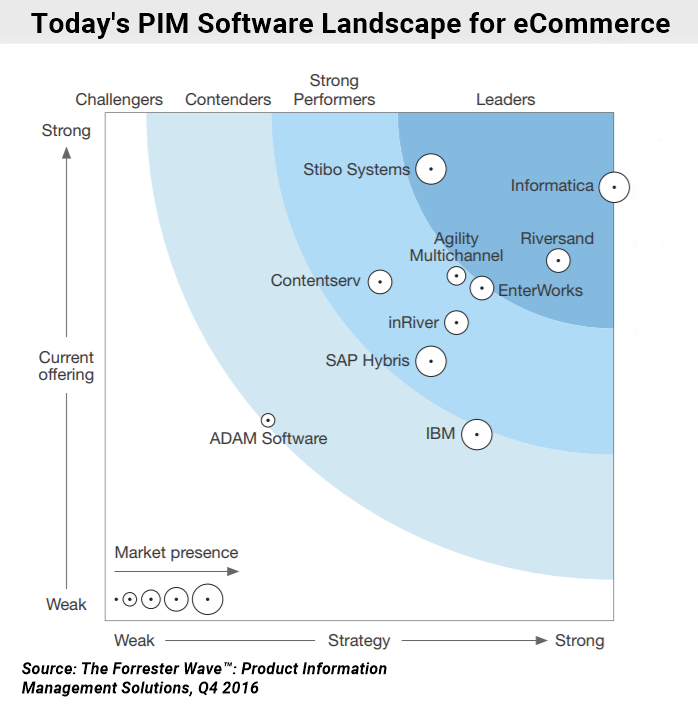 To get a more detailed picture of what PIM is used in eCommerce, please, refer to our recent article. 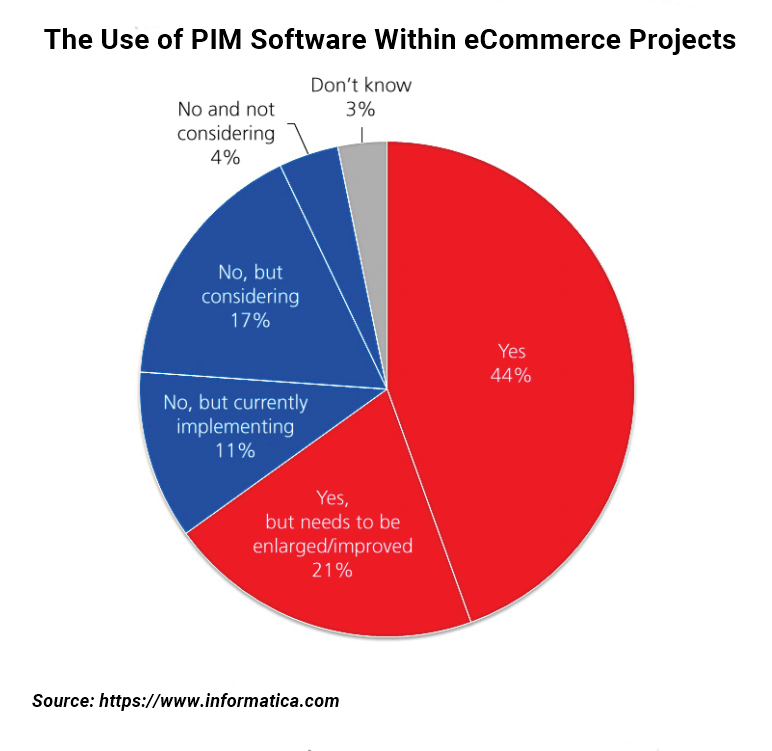 According to Informatica stats, 65% of companies have already implemented PIM software into their eCommerce environments. So we have taken the liberty to elaborate on the most tried-and-true PIM software that can help you orchestrate your eCommerce product data activities. Product content validation to publish via all the retail channels in the right format. There also also 5 PIM extensions we have picked for the proud owners of Magento-based web stores, namely Magento 2. They can be smoothly integrated and have proved to seamlessly work with Magento 2 eCommerce platforms. Integration with Slack, InDesign etc. Should you get interested in having a custom integration PIM solution with your web store, feel free to contact us and we’ll provide you with the variant that fits you best.